Like humans, the tissues in our pet’s bodies are made up of individual cells. Under normal conditions, these cells have their own systems for regulating growth, division, and death. Cancer occurs when cells in a certain area of the body begin to divide uncontrollably. Cancer can develop in any type of tissue, including blood, skin, muscle, and organs. Benign – Benign tumors tend to be less aggressive and do not invade the surrounding tissues or spread to other areas of the body. Benign tumors can still cause problems depending on their size and location. Malignant – Malignant tumors tend to grow aggressively, invading surrounding tissues and spreading (metastasizing) throughout the body. 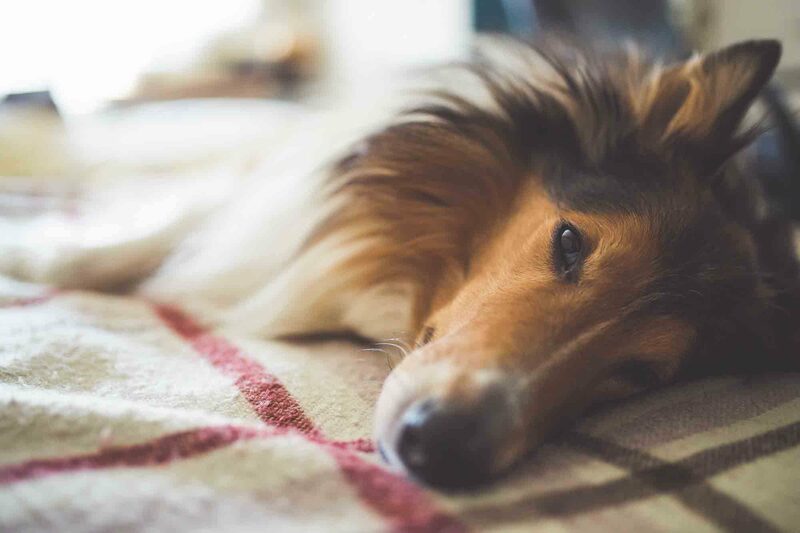 Not all cancers can be prevented, but there are certain steps owners can take to give their furry friends the best chance at long-term health. Wellness exams – Make sure to keep up with your pet’s regularly scheduled wellness exams and follow through with screening tests recommended by your veterinarian. Spay/neuter – Spaying or neutering your pet significantly reduces or eliminates the risk of reproductive cancers. Chemical exposure – Many common household cleaning products and lawn and garden chemicals contain known carcinogens. You can decrease your pet’s (and your family’s) exposure by choosing nontoxic alternatives. Prioritize nutrition – Providing your pet with a high quality diet and keeping them at a healthy weight through exercise and portion control can greatly reduce their risk of developing cancer. Know your pet’s risks – Certain breeds are at a higher risk of developing certain types of cancers. Knowing what to look for can increase the odds of spotting cancer early and give your pet a better outcome. A cancer diagnosis is certainly frightening, but cancer in pets doesn’t have to be a death sentence thanks to significant advances in early diagnosis and treatment. If you have any any questions about cancer in pets, please don’t hesitate to contact the team at Harris Parkway Animal Hospital.